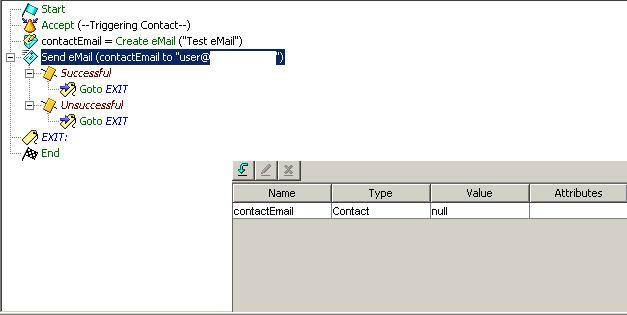 Today let me talk about email scripting to be done in UCCX (only basics). It is quite simple and easy to configure. We will need the following applications in order to do Email Scripting. Step 2: – Install this application on a Server and do a basic configuration like SMTP, IMAP, POP3, Adding a Domain, Creating a user and make sure all the services are running up and fine. Step 6: – Save the configuration. Step 7: – Create a Script and configure as shown in the below screenshot. Step 8: – Upload this script in UCCX. Step 9: – Create a Application pointing the newly created script in it and add a trigger as well. Step 10:- Dial the Trigger and once the call ends, check if you have received the email. 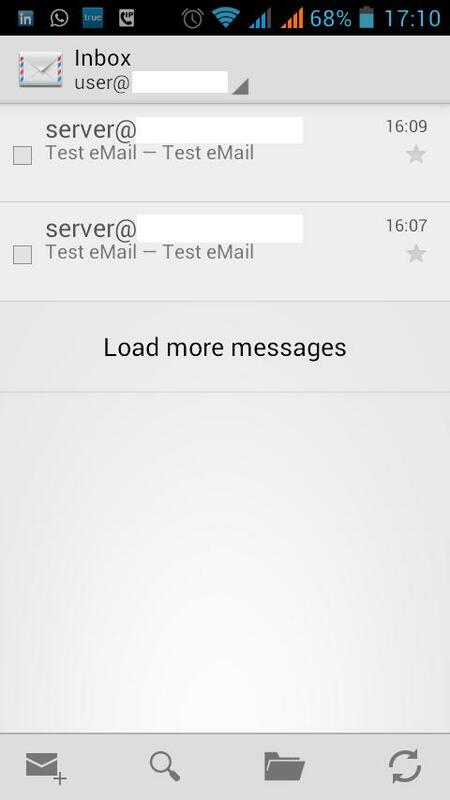 Check the below screenshot where i did received an email from the server. Note: – You need to add an email account on your machine before you dial the trigger. Remember we created two users in Step 2? user@xxxx should be the email account configured in your Outlook. 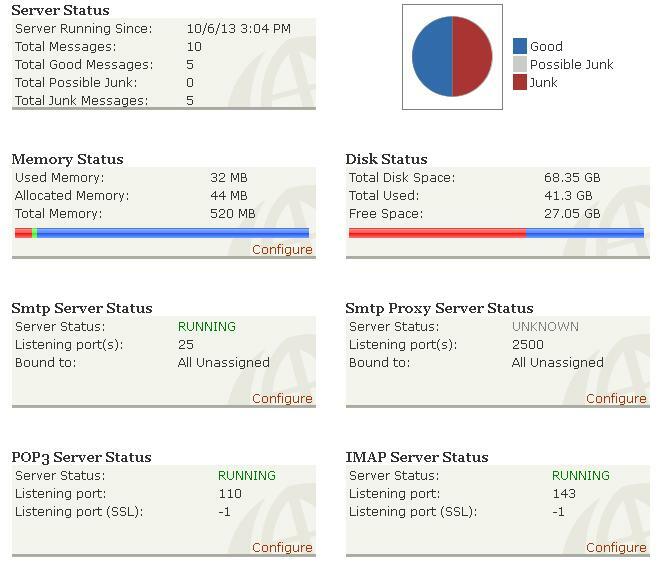 Troubleshooting: – If you don’ receive an email, check if the email was spammed by the server? Has the server received any email from the server? Check the below screenshot for more clarification. The articule is great ! thanks for share your acknowledge with us. I think you could publish an articule about making and loading script files on UCCX servers. Thanks for your feedback Claudio! I will try to cover more articles on UCCX.